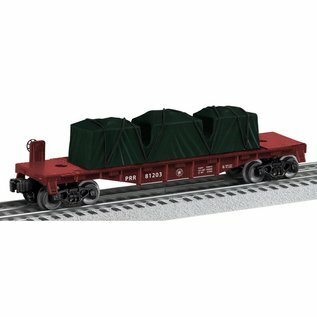 POSTWAR-INSPIRED FREIGHT CARS - MADE IN THE USA! Select boxcars, tank cars, and flatcars by Lionel are now manufactured in America! It's the perfect time to revisit some classic paint schemes from Lionel's Postwar era. 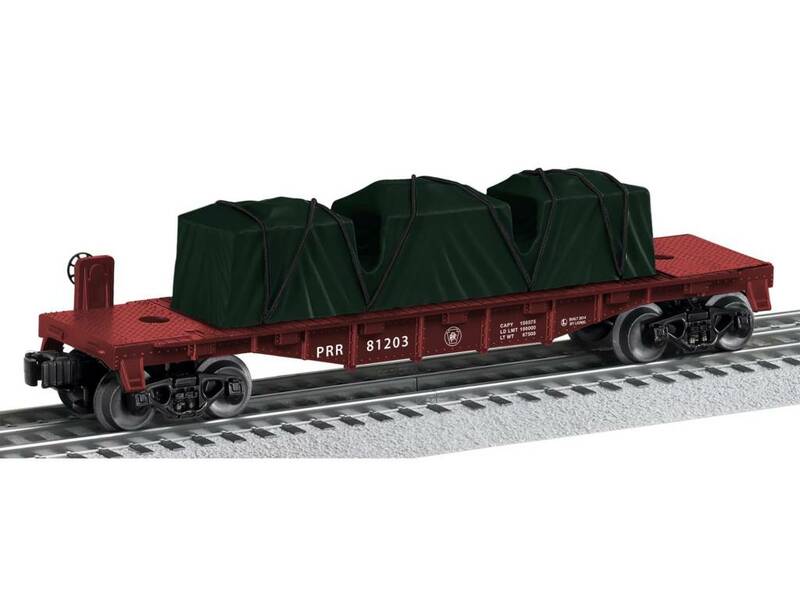 These special freight cars get their inspiration from the original 6464-series of Lionel boxcars, with classic decoration applied to U.S made flatcars and tank cars as well.